Gregory Door & Window was the WINNER! Gregory Door & Window was the WINNER! of a drawing from a branding session hosted by AMT (AlwaysMountainTime) for free radio advertising. 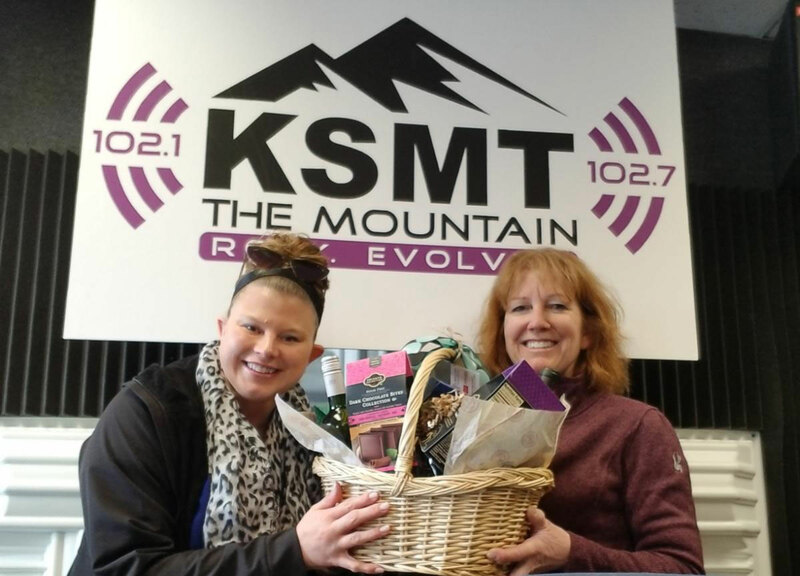 General Manager Miranda and her crew were wonderful to work with and to show our appreciation we dropped off a fun food/wine basket! 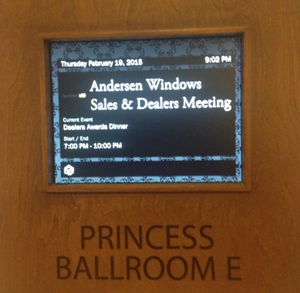 Gregory Door & Window Serving Summit County over Twenty Years! 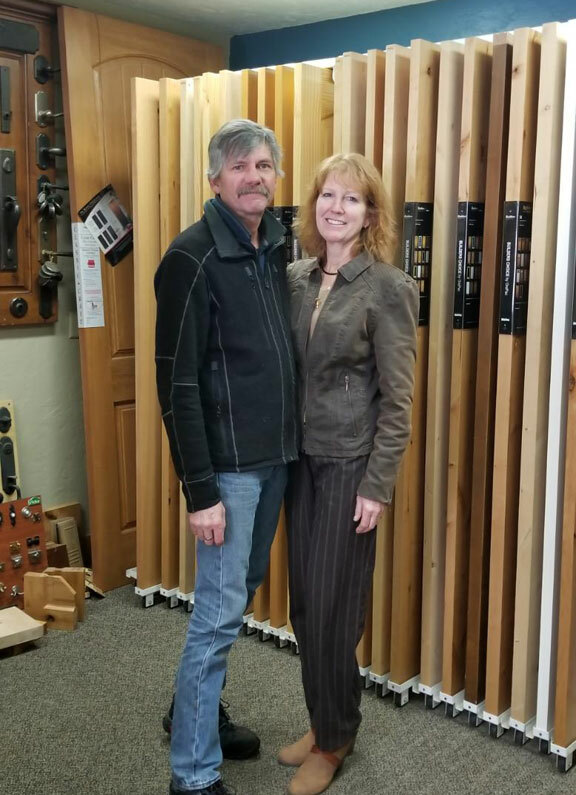 It is official, Gregory Door and Window has been serving the door and window needs of residents and contractors in Summit County for over 20 years. Twenty years of meeting contractors' needs, and helping residents find solutions to their window, door, trim, hardware and glass specifications. Gregory Door and Window is the preferred full-service, residential and commercial, door and window company in Summit County, Colorado. 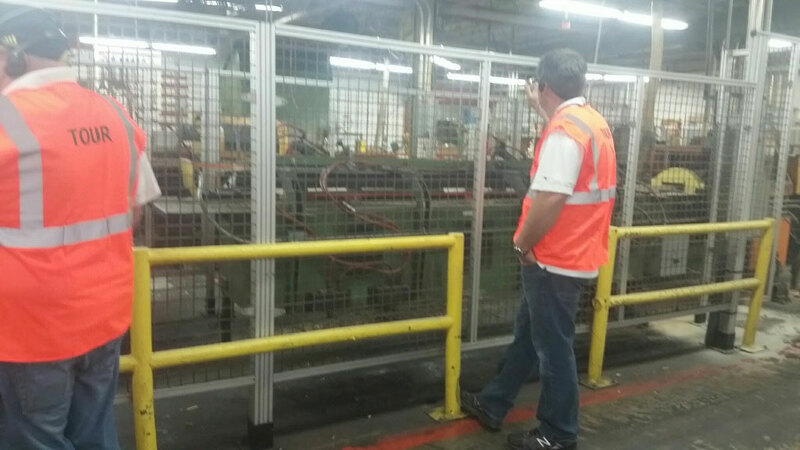 Some Gregory Door and Window employees toured the Andersen Window factory. King & Queen of the 2016 Ullr Parade! 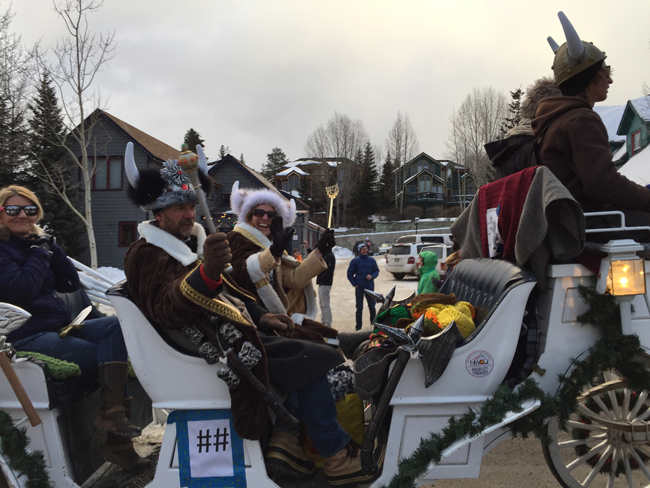 Ullr Fest celebrated 53 years this past January, and Gregory Door and Window's very own John and Susan Gregory were the Offical King and Queen of the Breckenridge 2016 Ullr Parade.